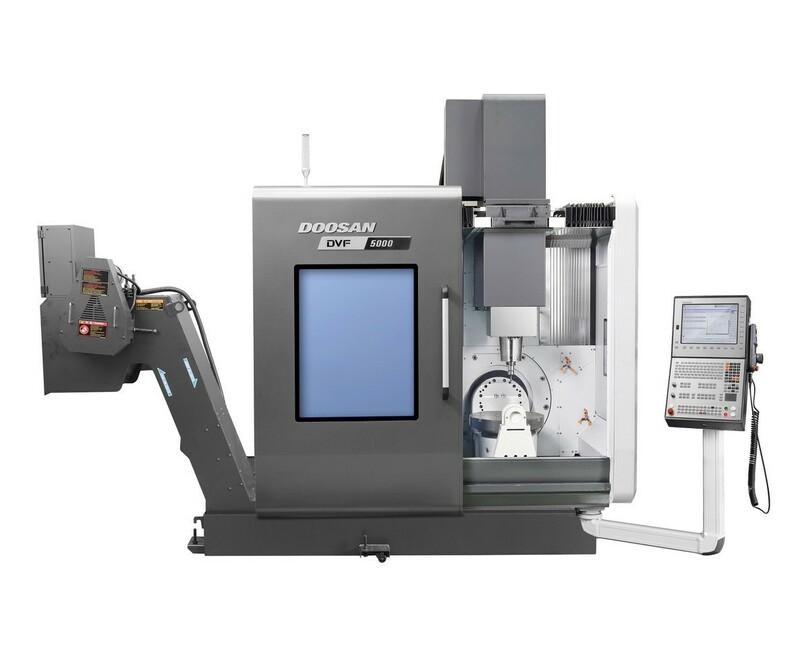 Doosan Machine Tools is a global manufacturer of reliable, affordable and productive CNC turning and milling machines. 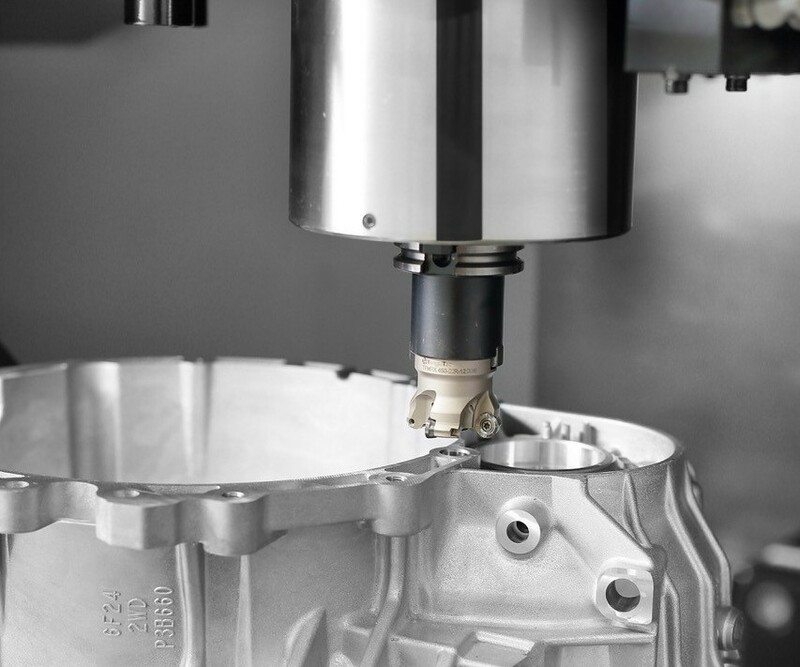 As the home of #MachineGreatness, we build great machines so you can create amazing things with them. Meet and Greet with Erik Jones of Car No. 20!! Take pictures with Erik and of the famous Toyota Camry Doosan car in Doosan's booth. 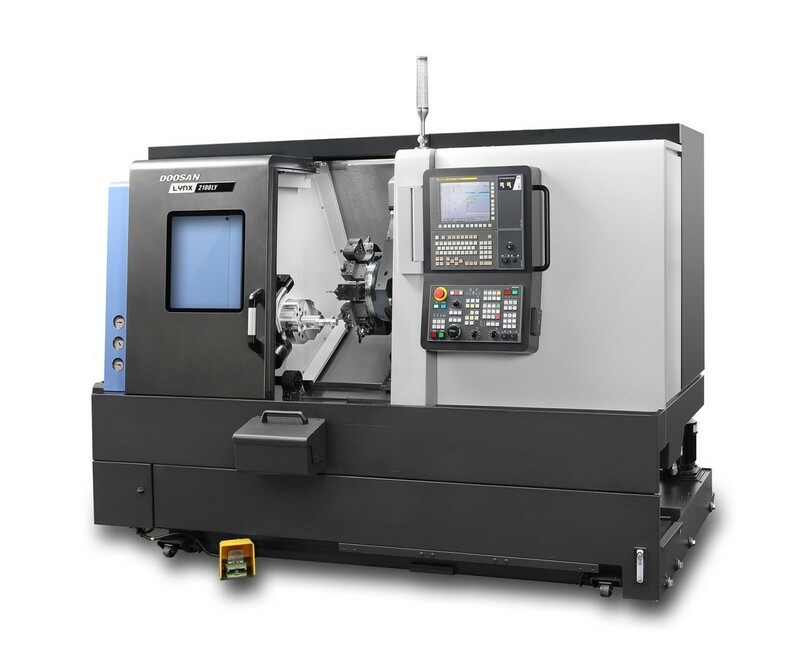 Mexico Monterrey NL 64580 Alta Tecnologia CNC S.A. de C.V.